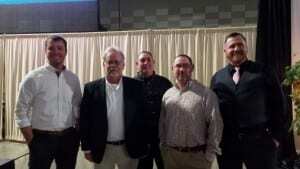 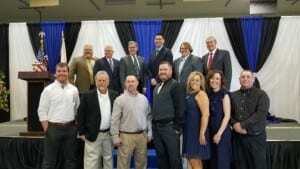 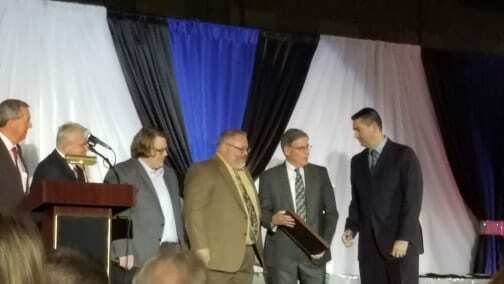 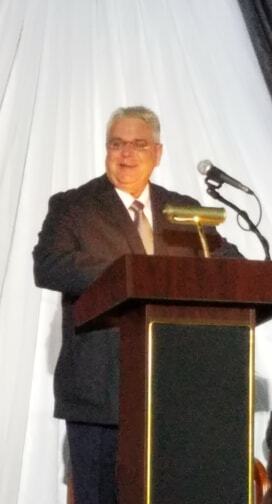 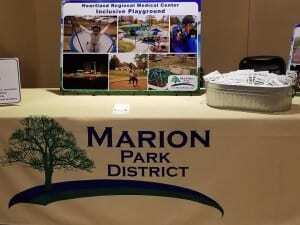 The Marion Park District received the 2018 Business & Industry of the year award at the 98th Annual Auction & Awards Banquet on Friday, January 18, 2019. 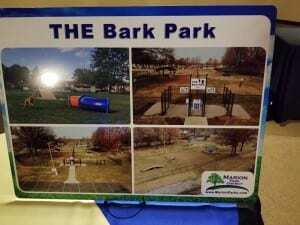 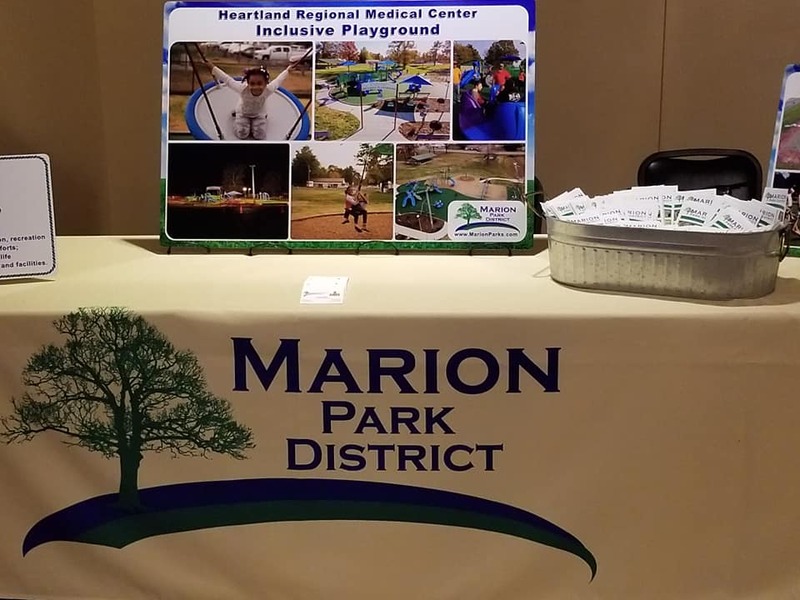 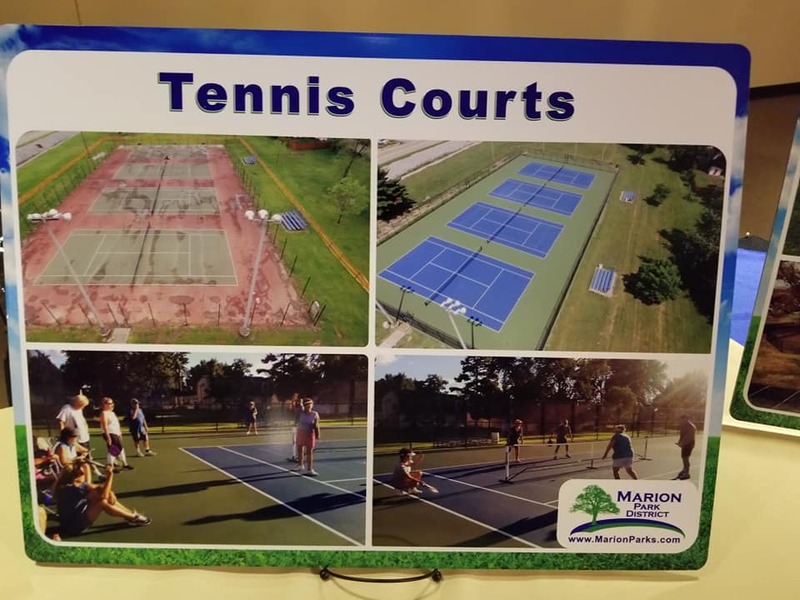  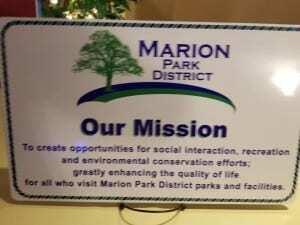 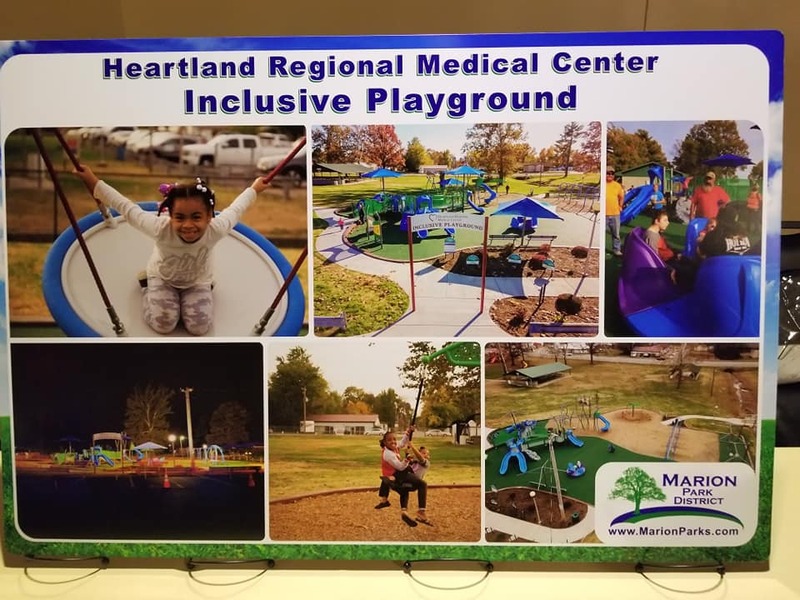 The Marion Park District was recognized for their outstanding achievements by the Marion, IL Chamber of Commerce and their members. We are extremely blessed and humbled to be recognized for this award. 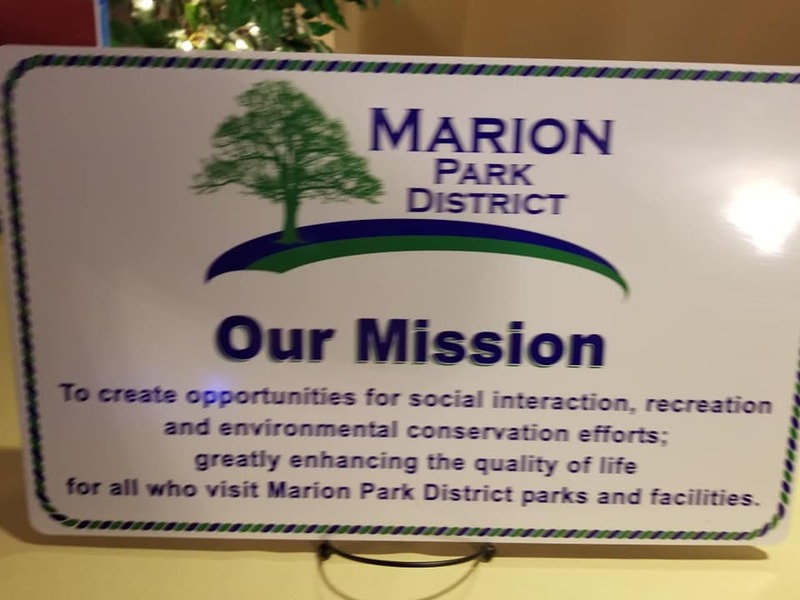 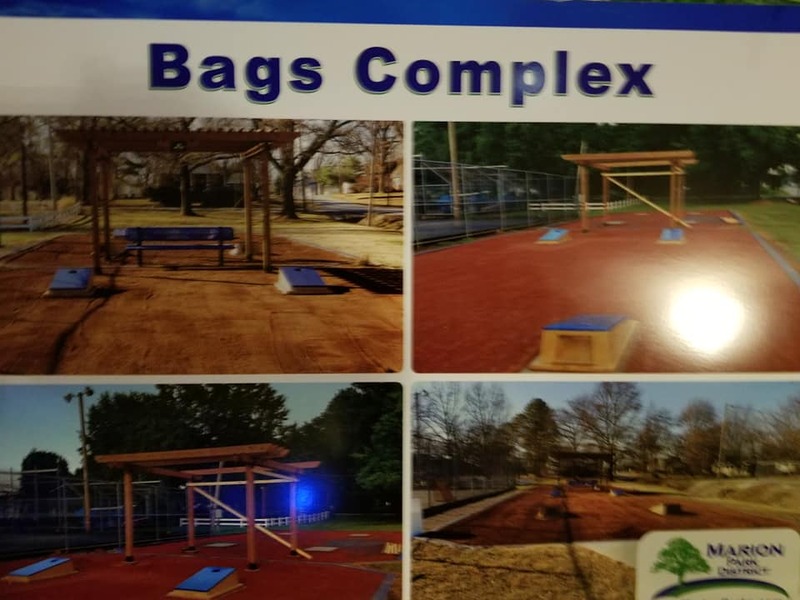 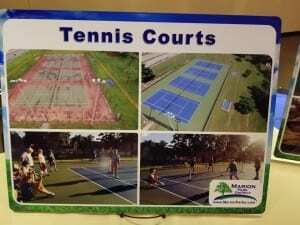 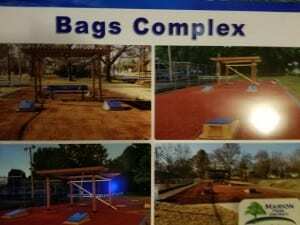 The Marion Park District was represented well at the event with ALL Board of Commissioners, Director of Parks and Recreation and staff in attendance. 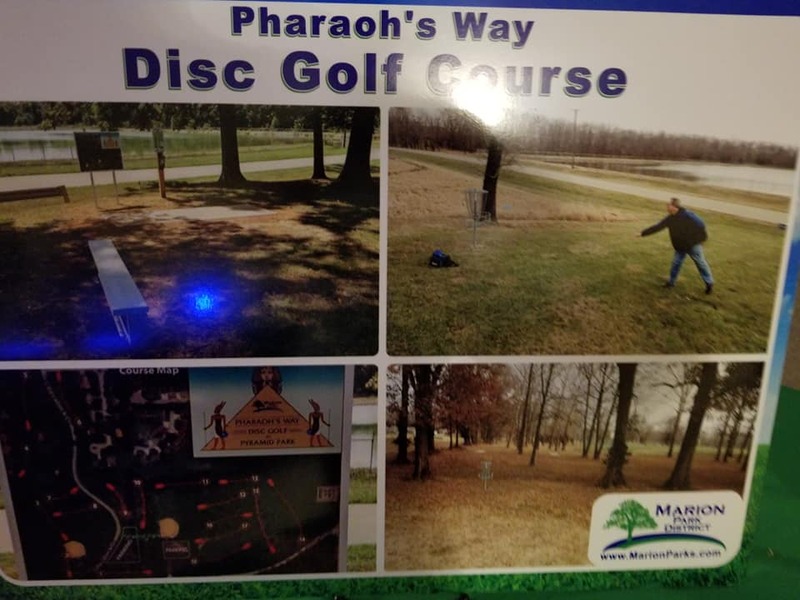 Thank you to the community for your continued support … Keep your eye out for new things coming in 2019.